When millions of women took to the streets the day after President Donald Trump’s inauguration for the largest single-day protest in American history, they were galvanized by a frustration with our nation’s politics and culture. Two years later, that energy and anger have been translated into an unprecedented number of electoral victories for women—mostly Democratic—in the recent midterm elections. When 27 new women were ushered into the House and Senate in 1992, pundits deemed it the “Year of the Woman.” In 2018, that record was shattered, and now, for the first time ever, more than 100 women have been sworn in to the House of Representatives, just over a century after the first woman was sworn in to Congress in 1917. 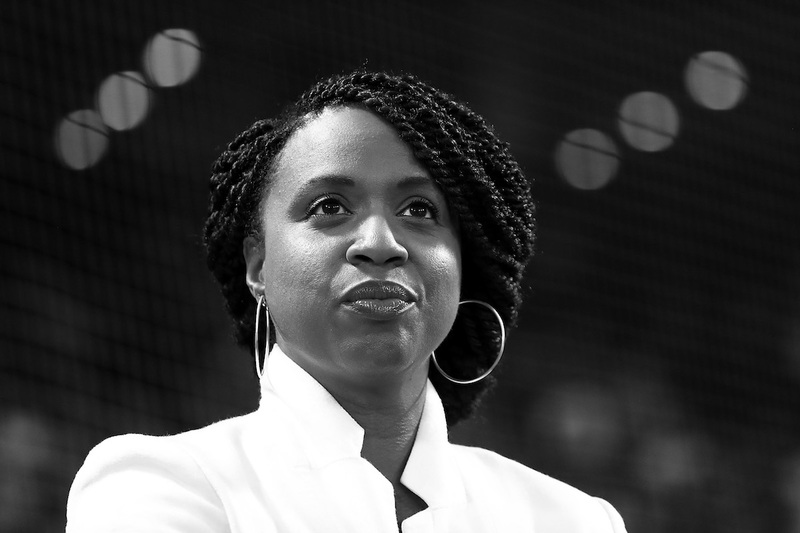 The new members range from the youngest-ever women in Congress—Reps. Alexandria Ocasio-Cortez (D-N.Y.) and Abby Finkenauer (D-Iowa) were both 29 when elected—to experienced pols such as Rep. Ann Kirkpatrick (D-Ariz.), who previously served in the 111th, 113th and 114th sessions, and former Clinton Cabinet secretary Donna Shalala (D-Fla.), who at 77 is the oldest female freshman representative in history.